Thousands of Australians wrongly think they are adequately covered by insurance held inside their superannuation funds, or those bought directly from an insurer. Usually via TV advertisement or online, known as direct marketing. An article in The Age newspaper on Wednesday, February 21, titled ‘Protect yourself – make sure your insurance covers you’, highlighted the pitfalls of these policies, which only become known at the most crucial time – claim time. Although these policies can seem hassle-free to put in place, given the (usually) very limited disclosures required around lifestyle or medical history, and the ability to obtain cover without any blood tests etc. (known as deferred underwriting). In many cases, this can be problematic. Deferred underwriting means the assessment of the insured’s eligibility for cover (in terms of health, pastimes and financial entitlement) is done at claim time, rather than on application. This essentially means, there is no certainty of a claim actually being paid. As a result, these types of policies have a significantly higher rate of denial at claim time when compared with policies taken out under the advice of a risk professional. There is nothing worse than thinking that one is fully insured, only to find the policy doesn’t work at claim time. 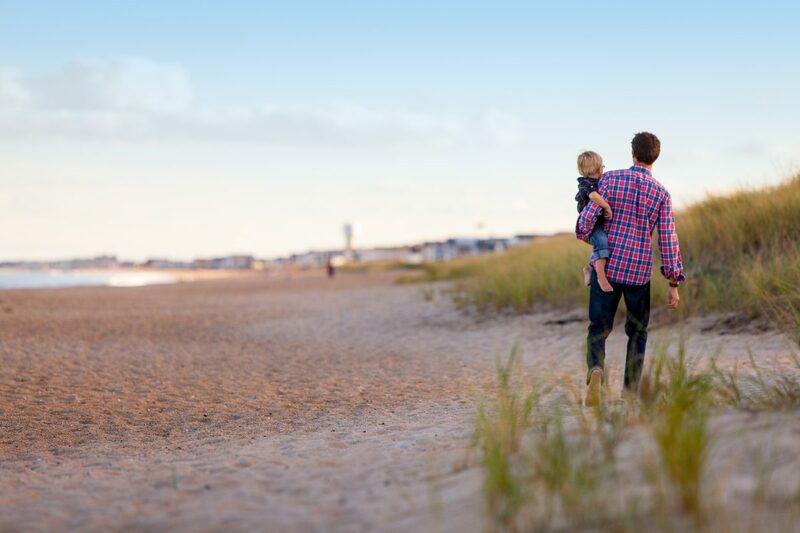 For the insured and their family, the right advice may be the difference between long-term financial security and severe financial distress in the case of death or serious health event. Learn more about our Life Insurance services. Please note that the above is provided as general advice and has not taken your personal or financial circumstances into consideration. If you would like more tailored advice, please contact us today. One of our friendly advisers would be delighted to speak with you. Being a mother is so many things, especially a new mum. It’s demanding, rewarding, relentless, remarkable and utterly exhausting, just to name a few. As the first few days, weeks and months roll through it is an all-consuming role that can feel overwhelming, claustrophobic and lonely all at once. There really is no other comparable responsibility. It is commonly said that no one can prepare you for motherhood (or parenthood), but the same can be said for the return-to-the-workforce post child. For some, a completely new level of emotion kicks into gear when the time comes to re-entering the workforce. This can be for a variety of reasons: fear, sadness of leaving the child, potential loss of confidence and skills due to time out of the workforce, uncertainty around employment expectations, just to name a few. Whilst these feelings are all valid – especially in environments that are particularly dynamic – I feel overwhelmingly, that the stimulating, interesting conversation (and a hot cuppa) outweighs any indecision. 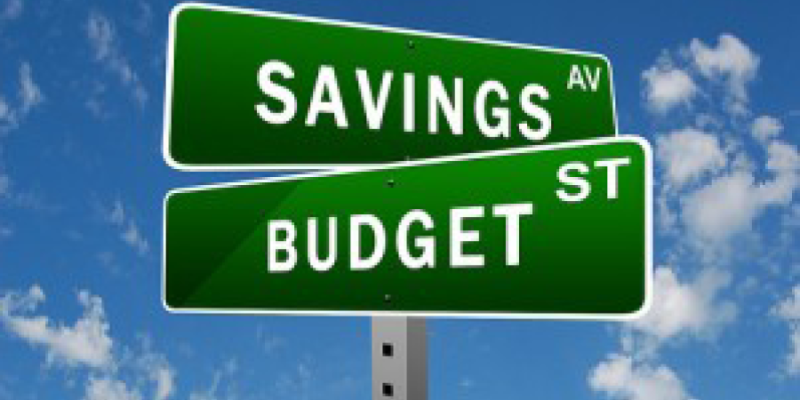 Budget – and stick to it! Knowing where your money goes is crucial. Save – as much as you can afford and start as early as possible. Women are certainly faced with many life events that can impact income and long-term savings via superannuation. Obviously having a baby, parental leave, returning to work potentially on part-time hours all contribute; but also, getting married, divorced or losing a partner to illness can have a significant effect on longer-term objectives. 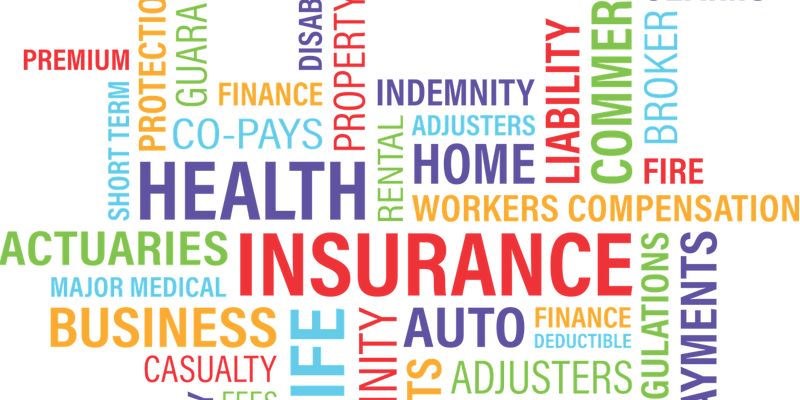 Having the right insurance in place can assist in most of these situations to ease the burden financially and concentrate on recovery – and family. Please note, this article is for general advice purposes only. It has not taken into account your personal circumstances or financial goals. If you wish to access more personalised advice tailored to your circumstances and financial objectives, please contact our friendly staff today. Heart disease in children is the leading cause of death, accounting for more than 30% of childhood deaths? Or that 200 children under the age of 14 are diagnosed with leukemia each year, with treatment taking approximately 2 years? What would happen if this was your child, or grandchild? Would you have adequate funds available to cover costs of hospital and treatment? Would you or your partner be able to stop work indefinitely to care for your sick child? Unfortunately for most people there would not be sufficient funds simply ‘lying around’ to eliminate the financial stress of coping with a sick child. Thankfully, there is great news, a low cost solution that will ensure dollars are available to you when needed most – Child Trauma Protection. Trauma Protection is designed to pay a lump sum amount in the event of a specified illness or event, for example, cancer, stroke or heart attack. It is now possible to not only ensure your health, but the health of your children. How much does peace-of-mind cost? Child Protection must be taken out in combination with trauma protection for an adult, the cost is approximately $150 per annum. Once the child is age 18, they are eligible to convert the policy to an adult policy without any health assessment. Are you interested in gaining a better understand of protecting your children? Do you want make sure you have the right insurance to protect all of your family members? For your free initial consultation with one of our friendly advisers, contact us today! One of our advisers would be delighted to assist you. The information provided in this article is general advice only. It is prepared without taking into account your objectives, financial situation or needs. Before acting on the advice in this article, please consider the appropriateness of the advice, whether the advice is appropriate to you, your objectives, financial situation and/or needs, before following this advice. Are Your Retirement Plans Safe? Picture this. You’ve recently retired, and you’re reasonably confident you’ll have enough savings to fund the comfortable lifestyle you’d always hoped for. Then you receive a phone call with some bad news – your daughter has been diagnosed with a serious health condition, cancer. More than half of all death in Australia is due to cancer. With the bills piling up, and your daughter set to be out of the workforce for an indefinite period, you invite her to move back into the family home. You ask whether she has life insurance to help finance her ongoing living needs, only to find out she’d never gotten around to it. It’s a natural instinct for a parent to do whatever it takes to help their children when they need you. And luckily for the baby boomer generation, and your children, many of you have the financial resources to help out. But what if ‘helping out’ meant you had to stay in the workforce longer, or cut back on your retirement lifestyle to help fund your child’s mortgage, medical expenses or living costs? Or what if you had to provide for your grandchildren? What would that mean for your own financial situation – both now and in the future? One in five families will be impacted by the death of a parent, a serious accident or illness that renders a parent unable to work. Two-thirds of families with kids at home couldn’t meet their expenses beyond 12 months of the main breadwinner having passed away. 95% of families do not have adequate levels of insurance. Do your children have it covered? Generations X and Y are comfortable with the idea of using debt to achieve their goals. And to get into the housing market, they often have to take on considerable mortgages, which can take a decent bite out of their income. Of course, all of this is sustainable when they’re working full-time. But if your children don’t have adequate protection for their income, their debts, and their dependents, they could be vulnerable to serious illness or injury. Their own families (if they have one) can also be considerably exposed if they die. Raising children is expensive. It estimated to cost $537,000 to raise two children from birth to age 21. This does not allow for private education. When you consider the maximum disability support pension available from Centrelink is only $877 per fortnight ($22,802 p.a. ), an extended period out of the workforce could leave a big hole in their budget. That’s if they’re eligible for any government assistance at all. Qualification is based on the extent of their physical condition and is means-tested. Many adult children will discuss their major financial decisions with their parents. Major events like getting married, buying a house, or even changing jobs are good opportunities to talk to your children about life insurance. One of the good things about taking out life insurance from a younger age is that premiums are often very affordable. For example, a 30-year-old female clerical worker can take out $500,000 life insurance (with Total and Permanent Disability cover), plus $4,000 a month income protection, for around $3 a day (Source: TAL Life Limited ABN 70 050 109 450 AFSL 237848). This cover will provide some financial relief in the event of serious sickness or injury. It will also make available a lump sum on death that may be used to pay off debts, medical bills or help the family meet ongoing living costs. 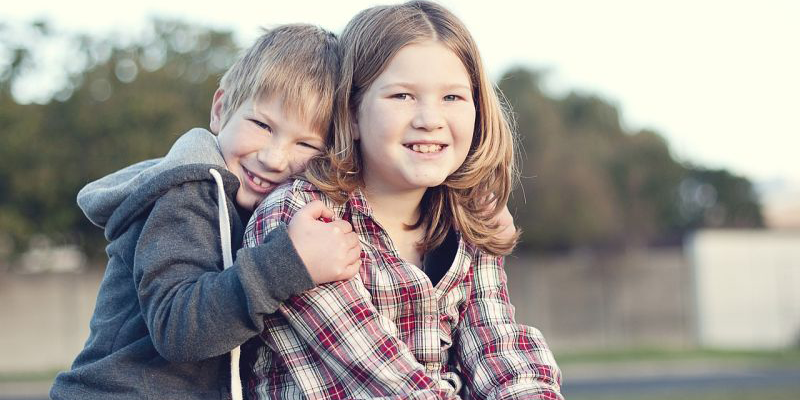 The best way to help your children get the right level of protection for themselves (and you!) is to encourage them to discuss their life insurance circumstances with a financial adviser or specialist risk adviser. Are you interested in getting your life insurance reviewed or do you need to talk to someone about what life insurance is right for you? Contact us today for your free initial consultation, one of our friendly advisers would be delighted to speak with you. Please note: The information provided in this article is general advice only. It has been prepared without taking into account any person’s individual objectives, financial situation or needs. Before acting on anything in this article you should consider its appropriateness to you, having regard to your objectives, financial situation and needs.